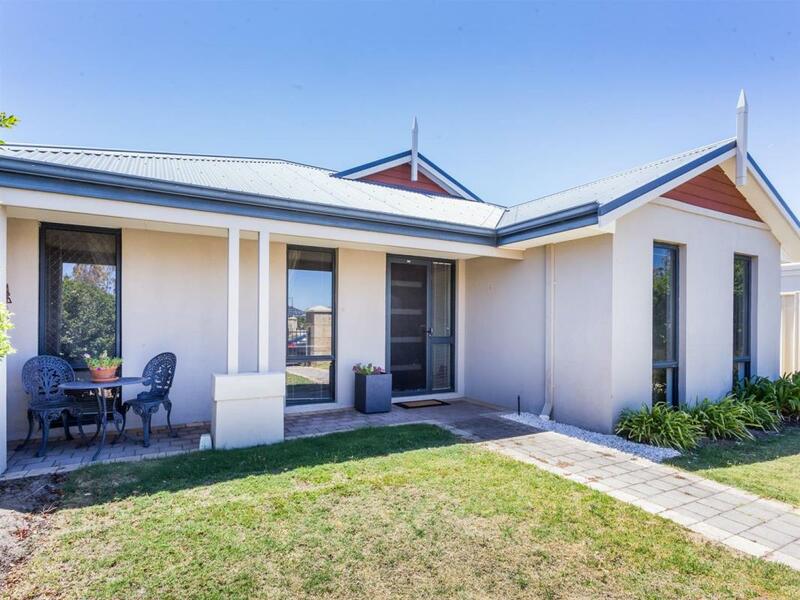 No need to lift a finger just start unpacking at this beautifully presented property situated at 12 Frankenia Turn Success. 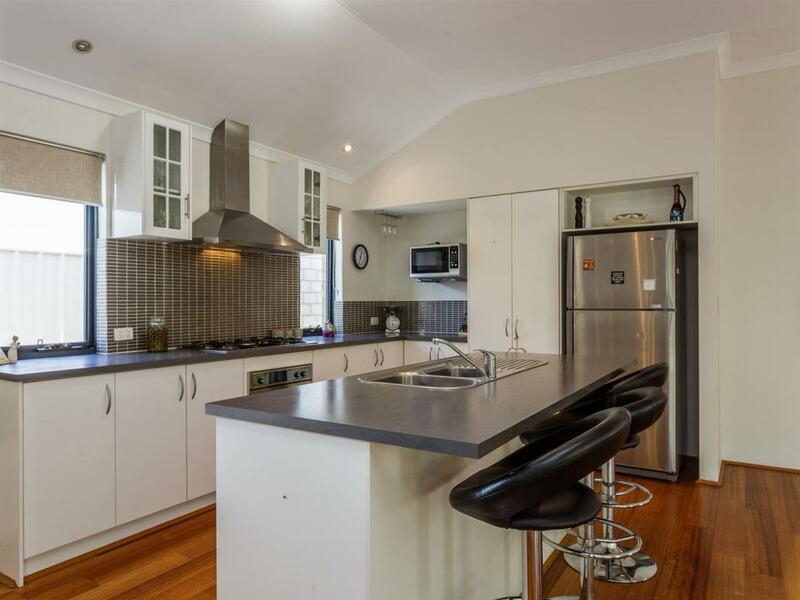 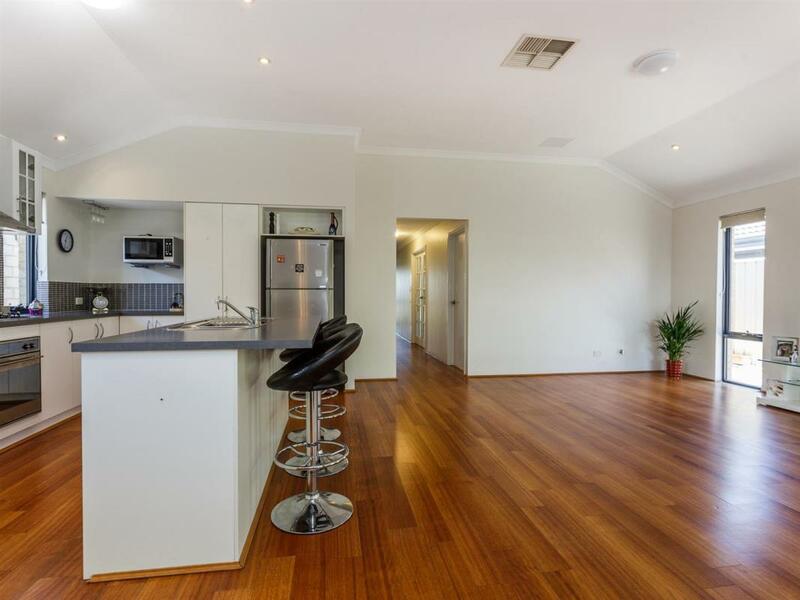 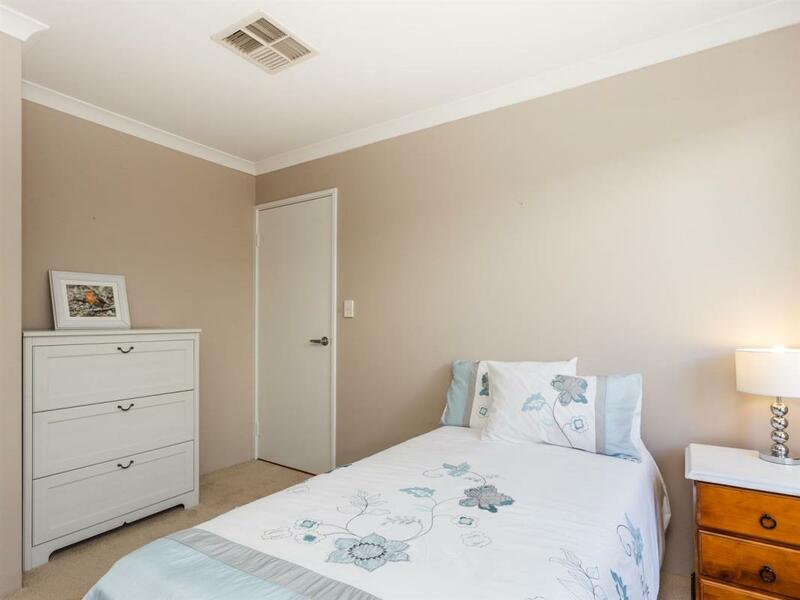 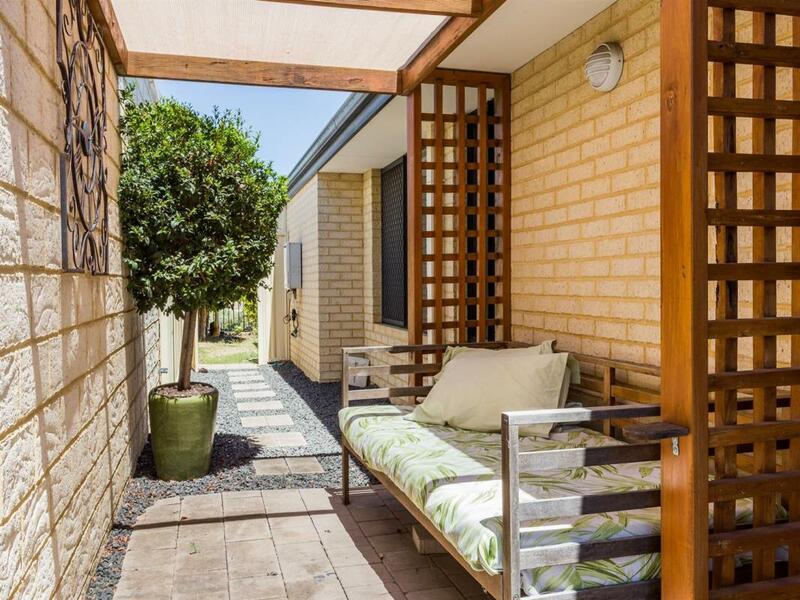 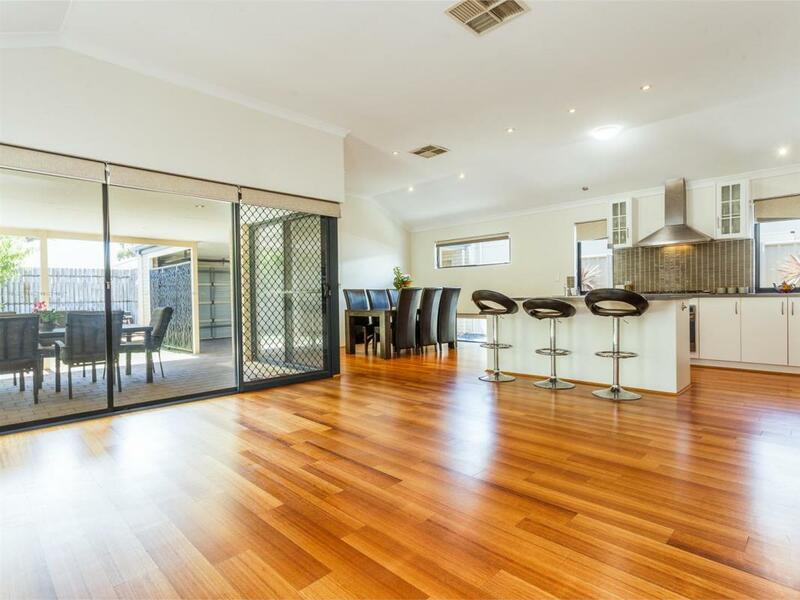 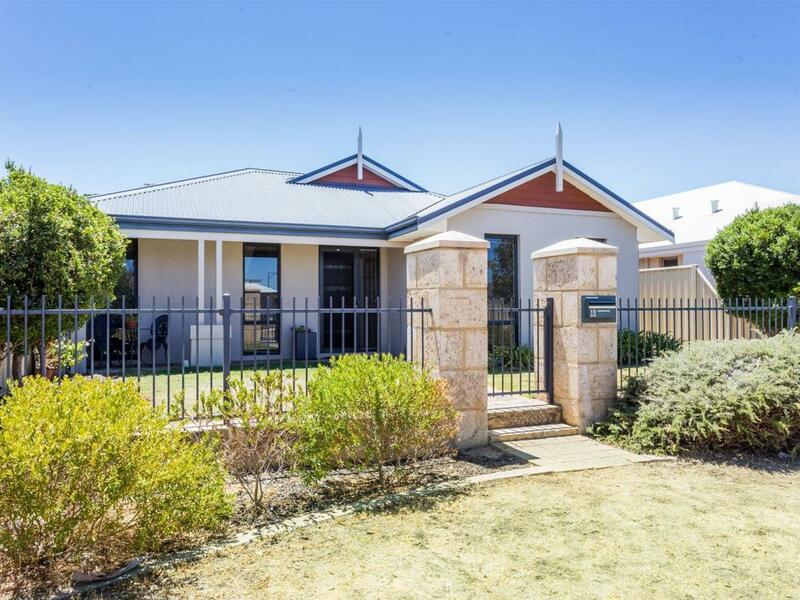 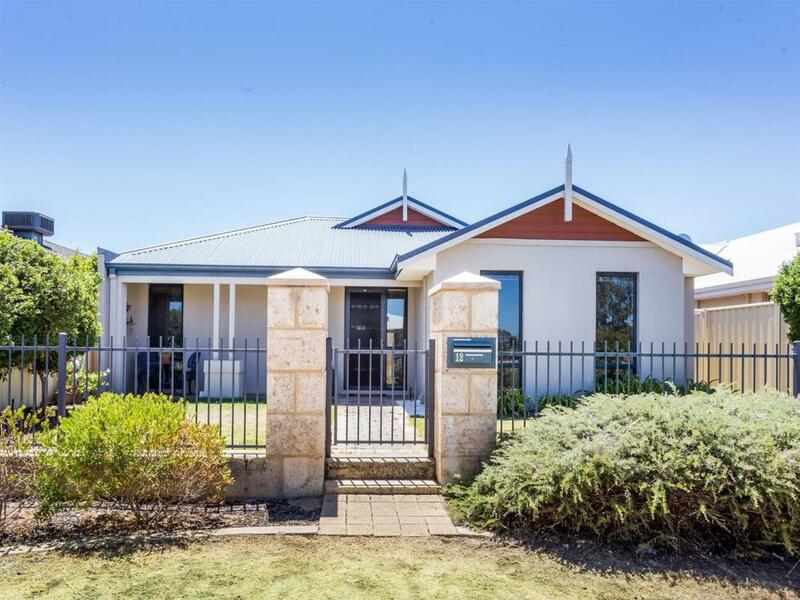 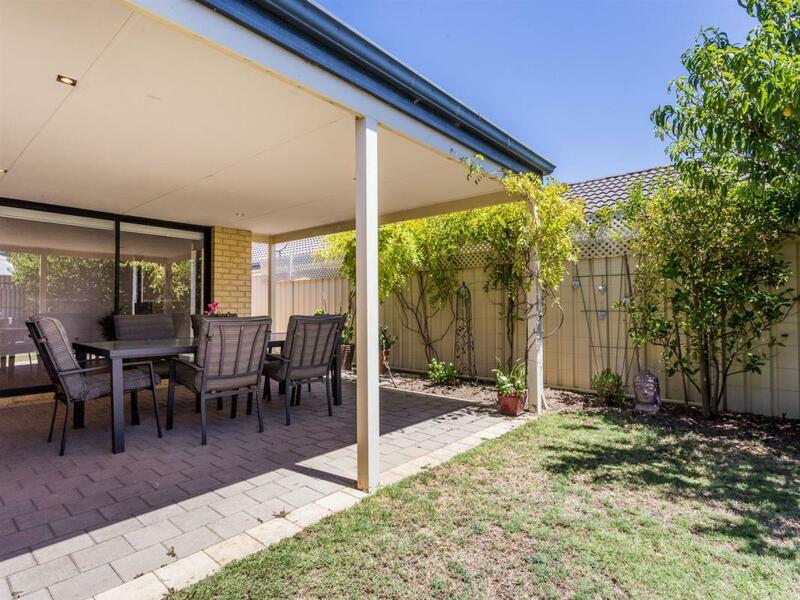 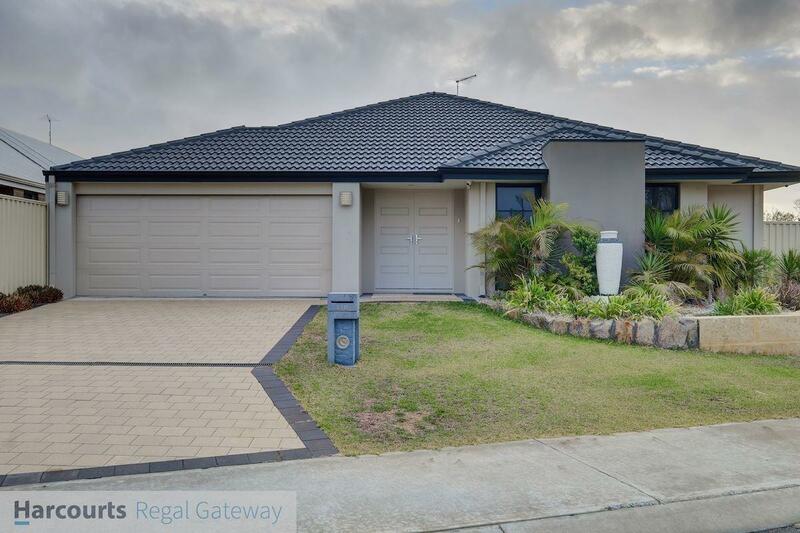 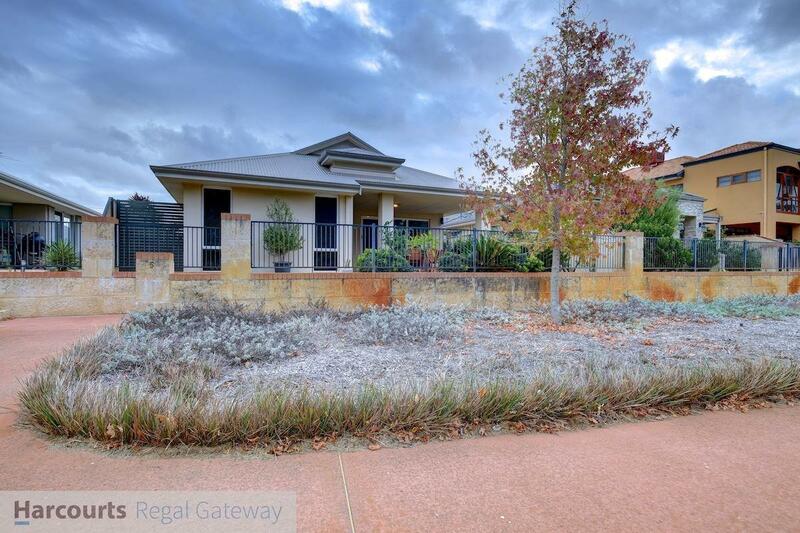 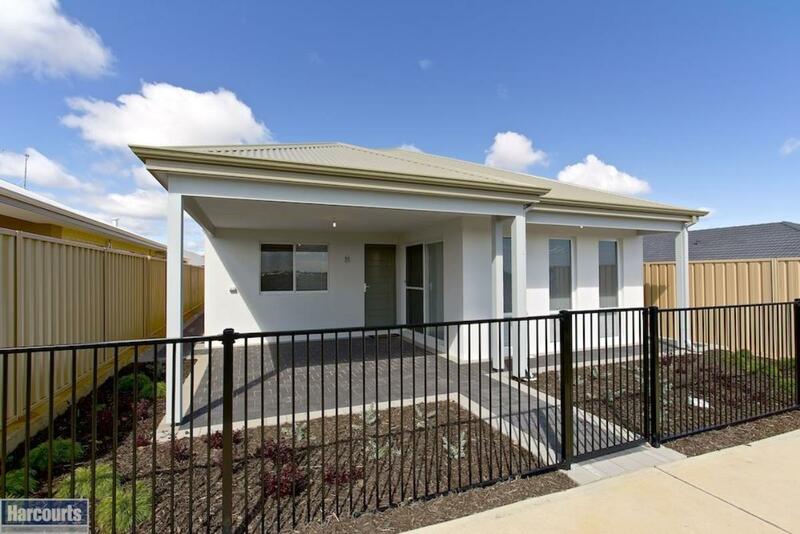 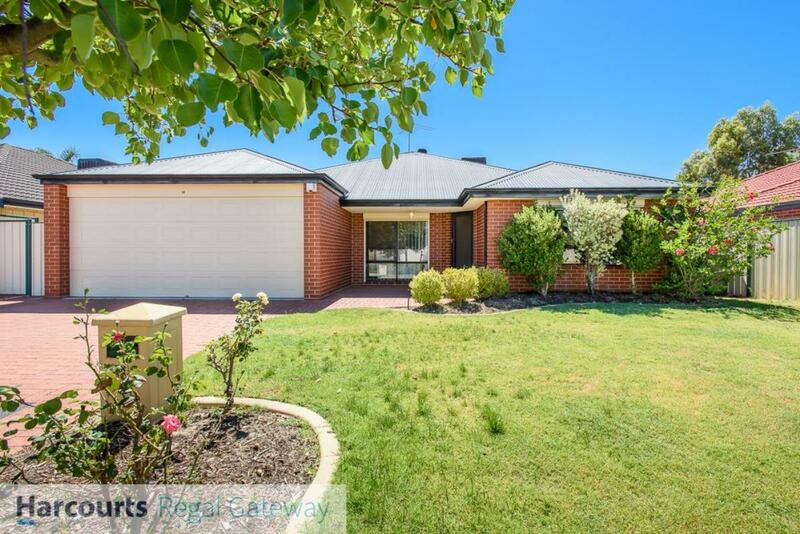 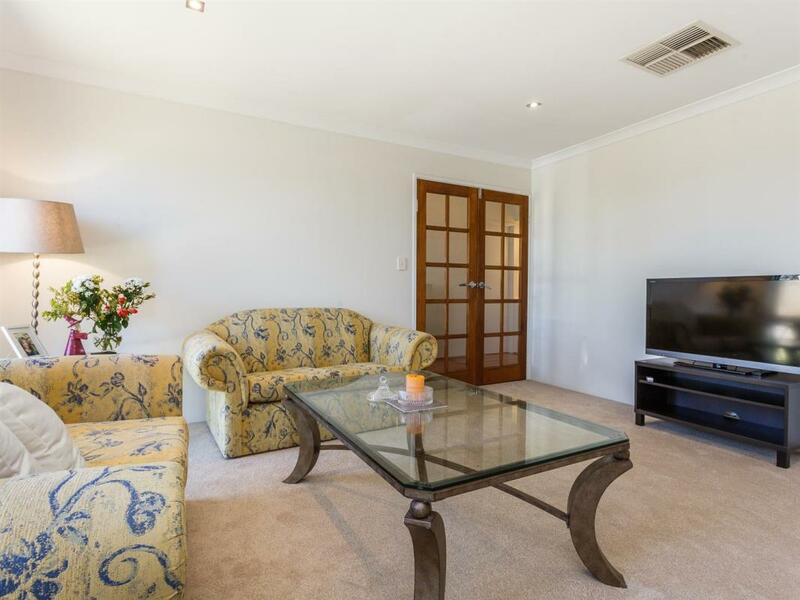 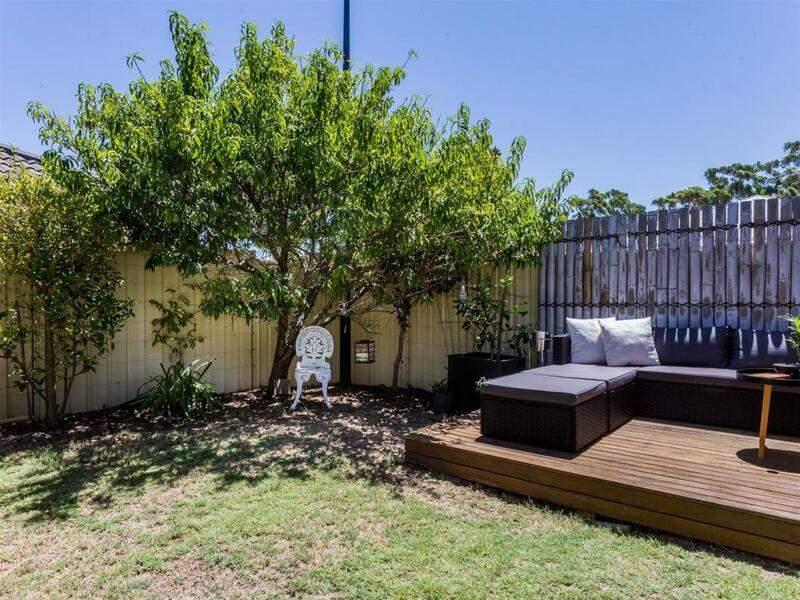 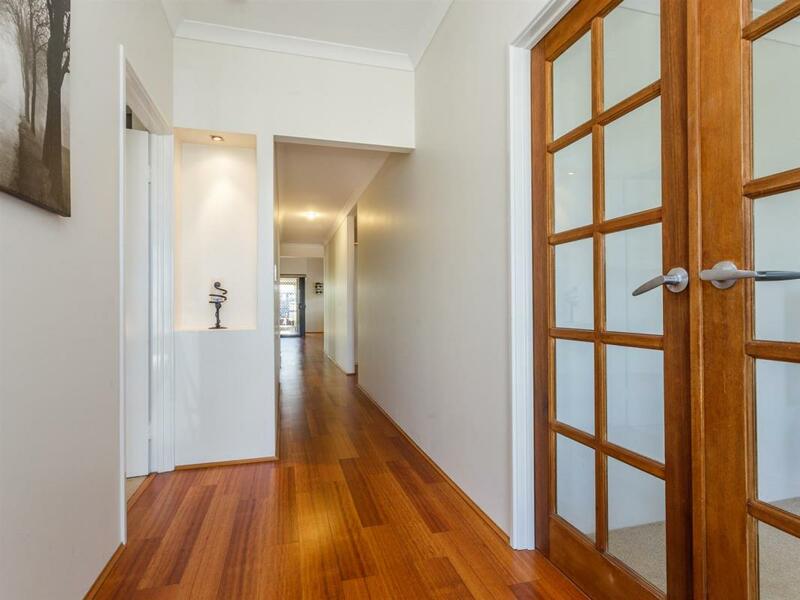 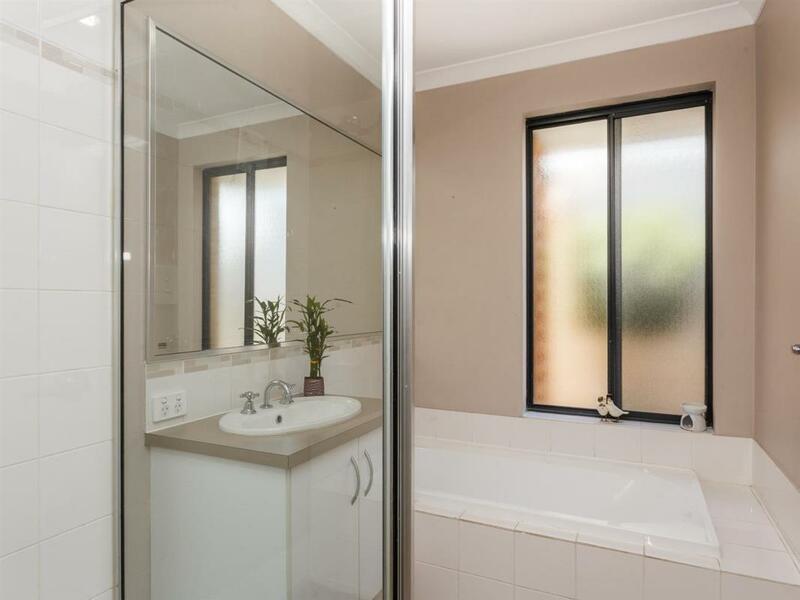 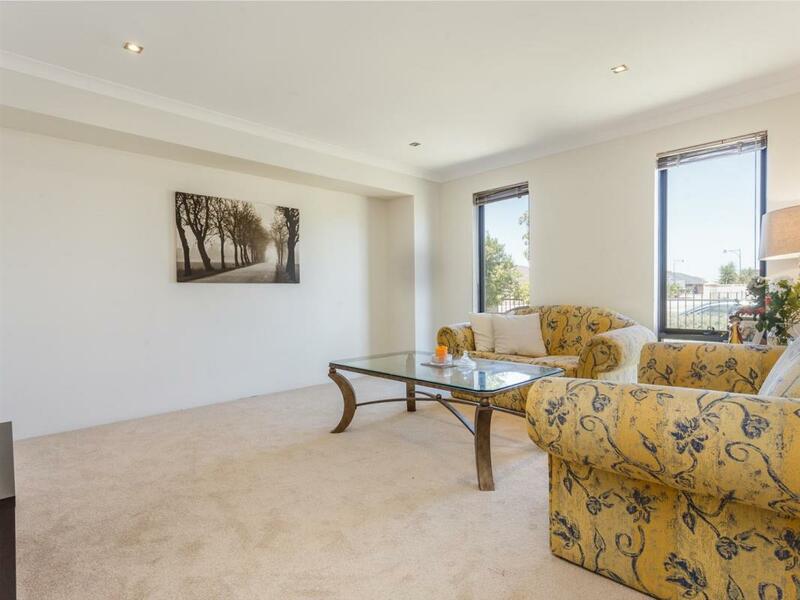 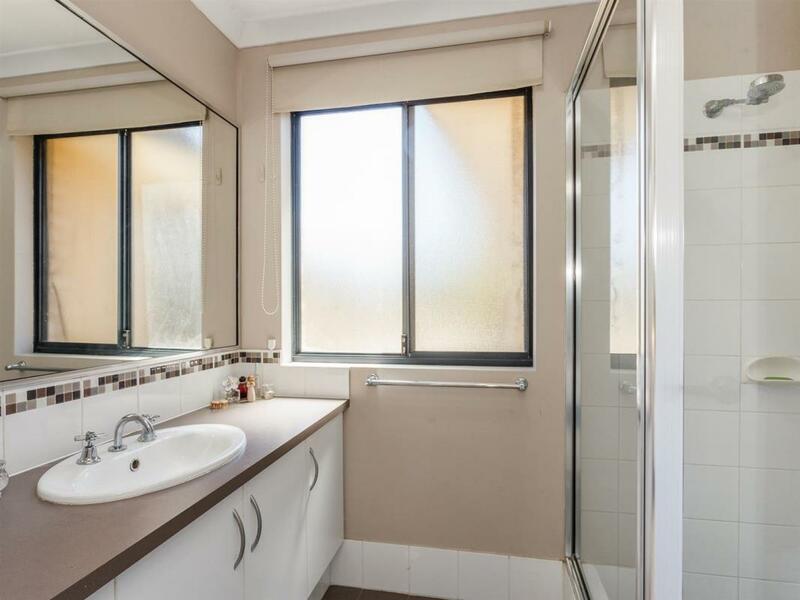 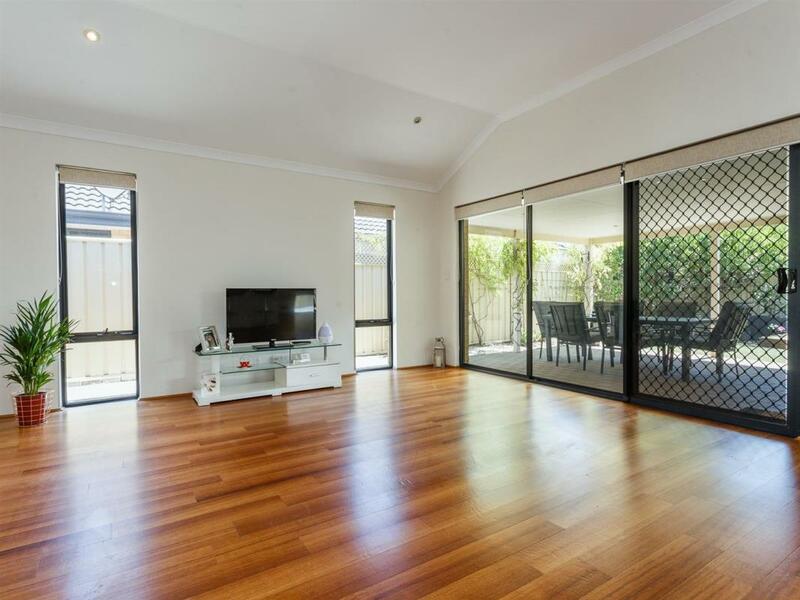 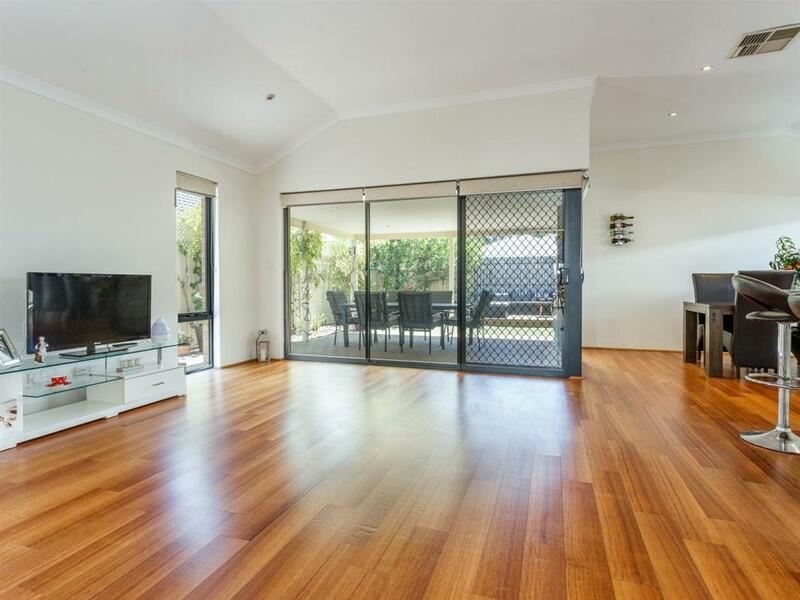 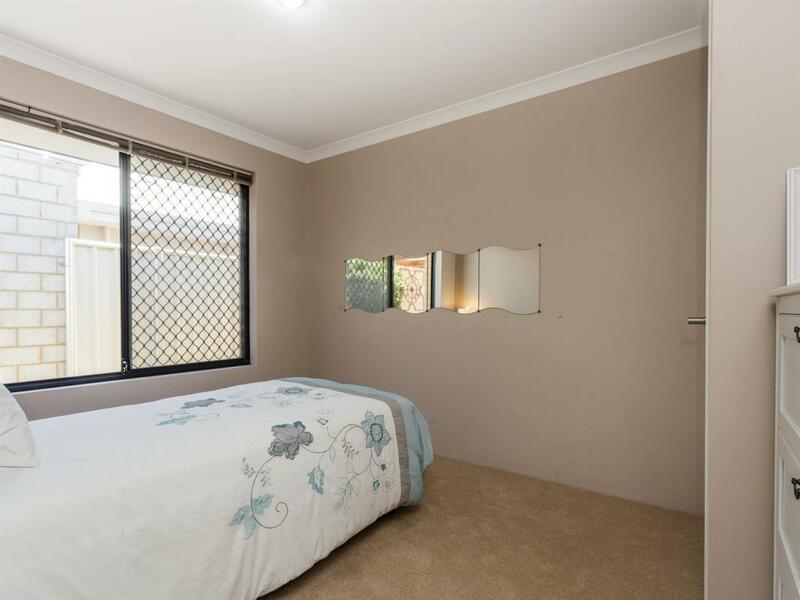 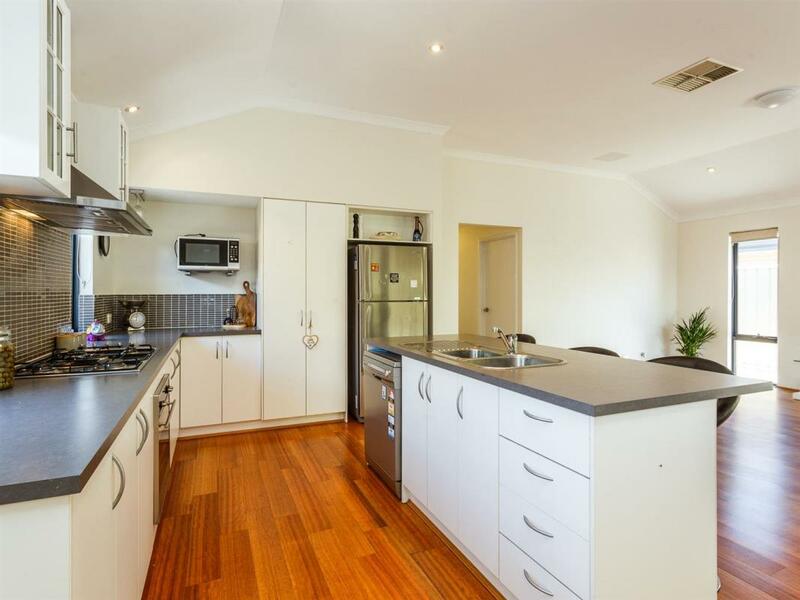 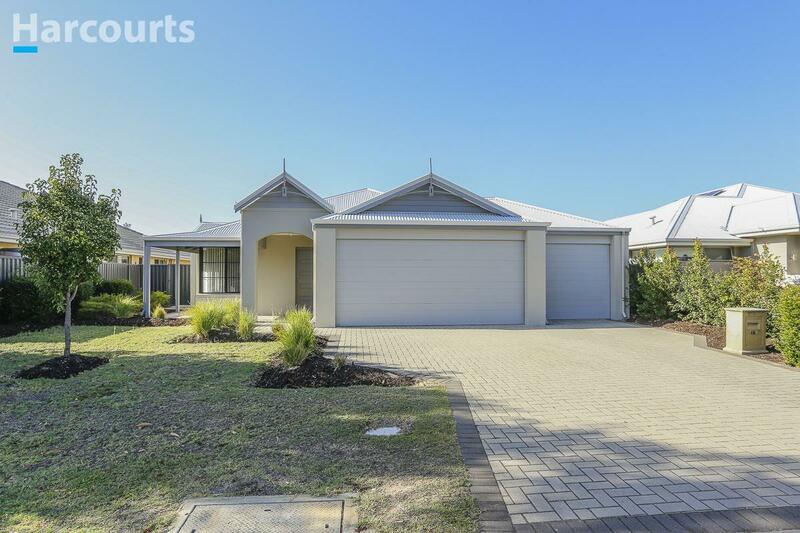 Conveniently located this property would suit first home buyers, downsizers, investors or anyone seeking a low maintenance well presented property. 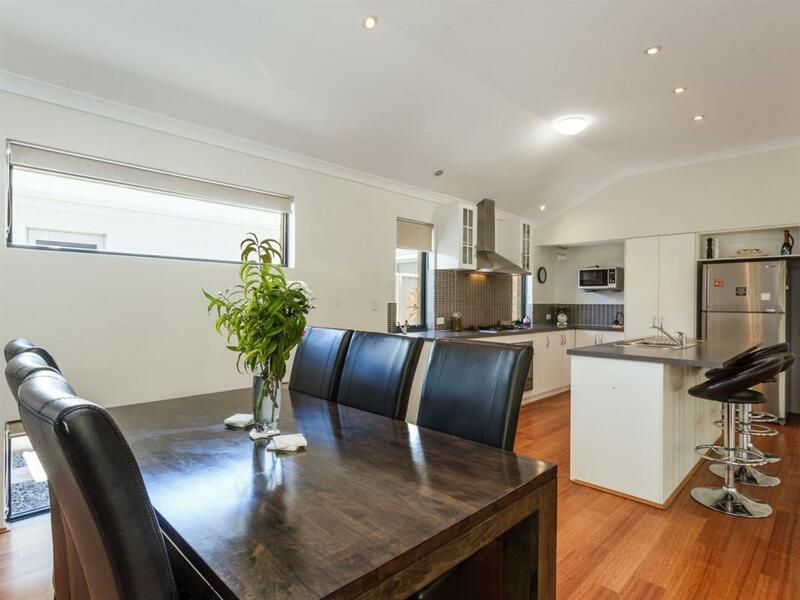 Flooded with natural light the open planned dining/kitchen/living area is the hub of the home and perfect for entertaining or just enjoying many happy times together. 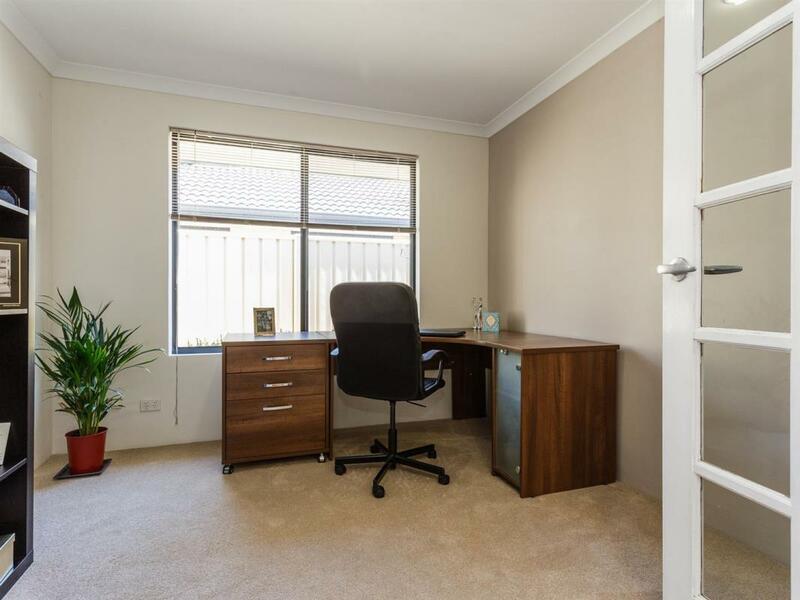 The floor plan has been perfectly designed to cater for the whole family with generous sized rooms which include a full sized home office (4th bedroom) and a home theatre. 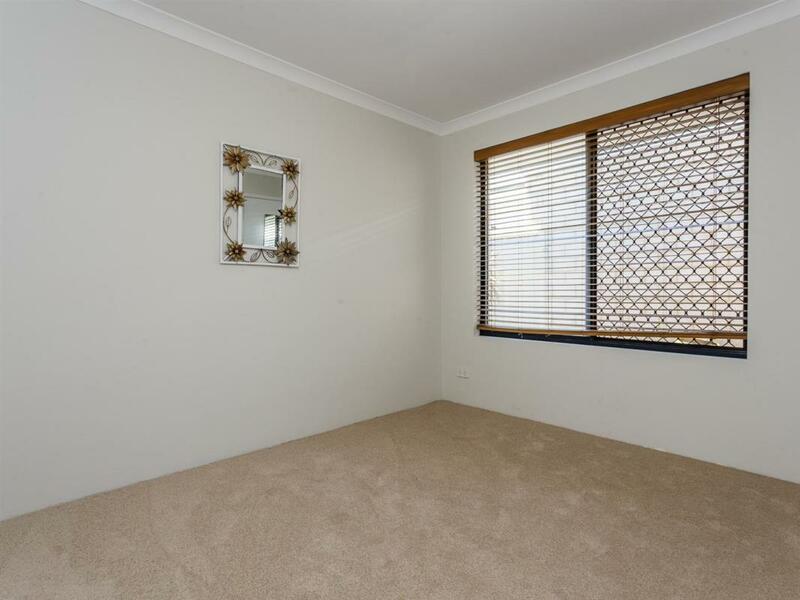 Freshly painted and brand new carpets throughout add to the many plus's this property has to offer. 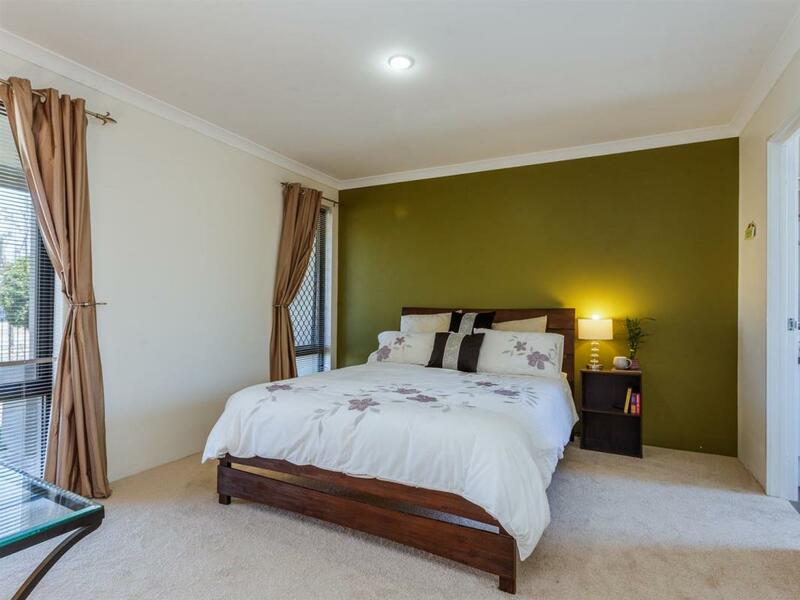 Features Include: Master suite with walk in robe and en-suite Minor bedrooms are large and have built in robes Full sized study/home office Theatre room with lovely french doors Well equipped kitchen with stainless steel appliances and dishwasher Open planned living room with soaring high ceilings and down lights Alfresco and decked sitting area, perfect for entertaining Fully enclosed front yard with grass and established plants Double lock up garage to the rear of the home and extra street parking Security screens to the front and rear of the property Ducted evaporative air conditioning Gas bayonets New carpets throughout Timber flooring This property is situated close to Success Primary School, Emanuel High School, Gateways shopping centre, Aubin Grove Train Station, Cockburn Train Station, Cockburn ARC, easy freeway access, minutes to Coogee Beach and easy access to Fremantle's trendy shops and cafe's. 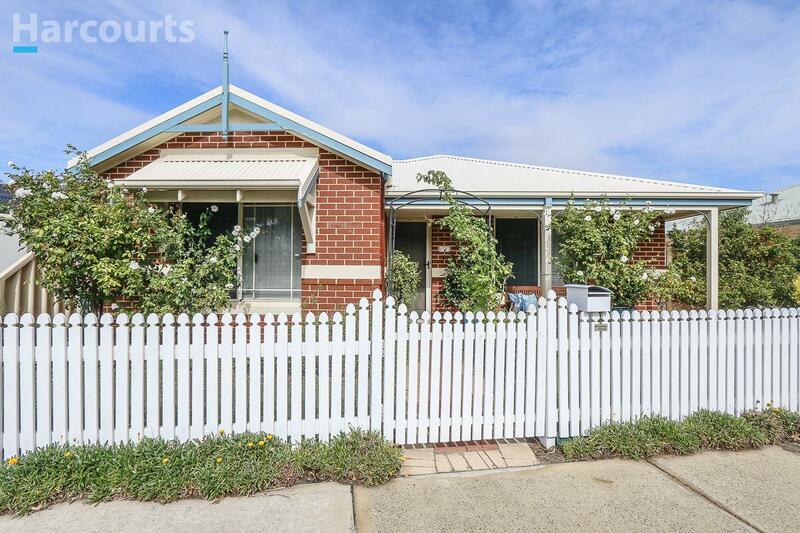 NOW is the time to BUY and there is no better buy than this lovely home. 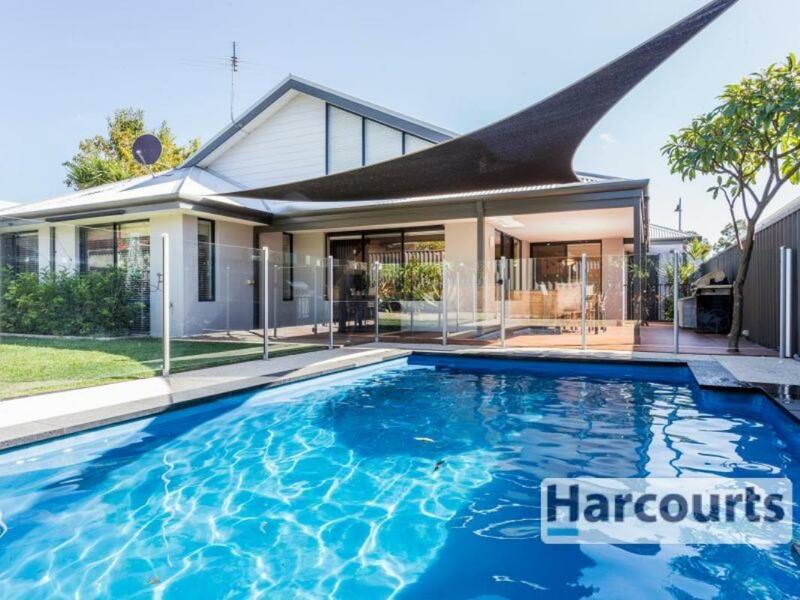 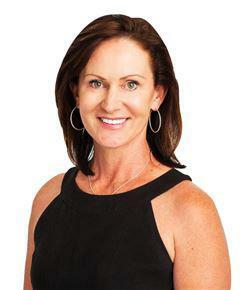 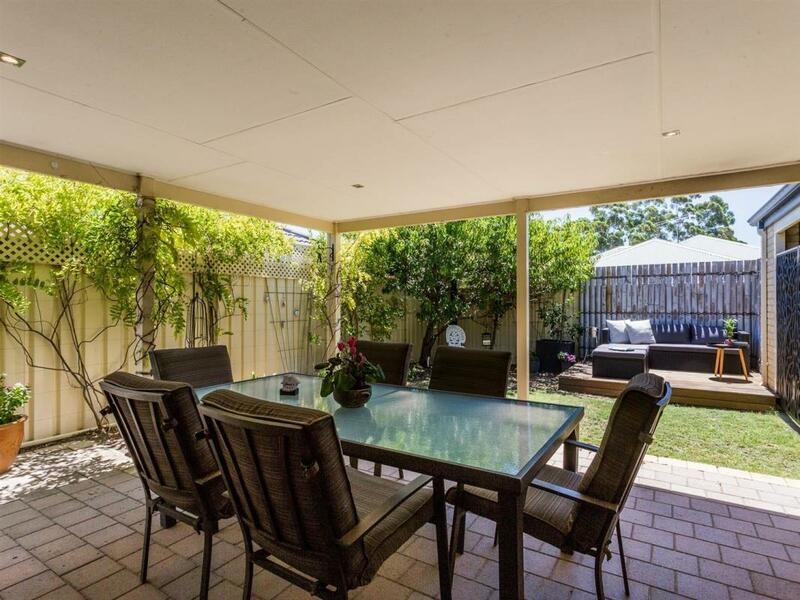 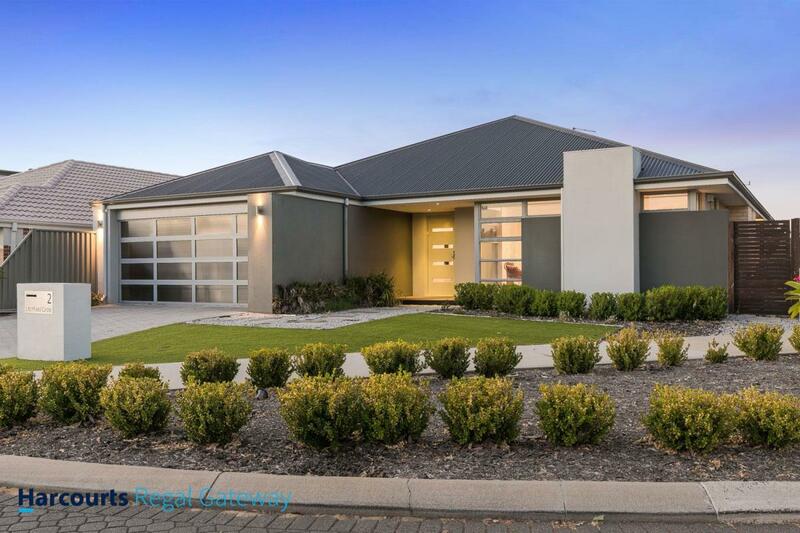 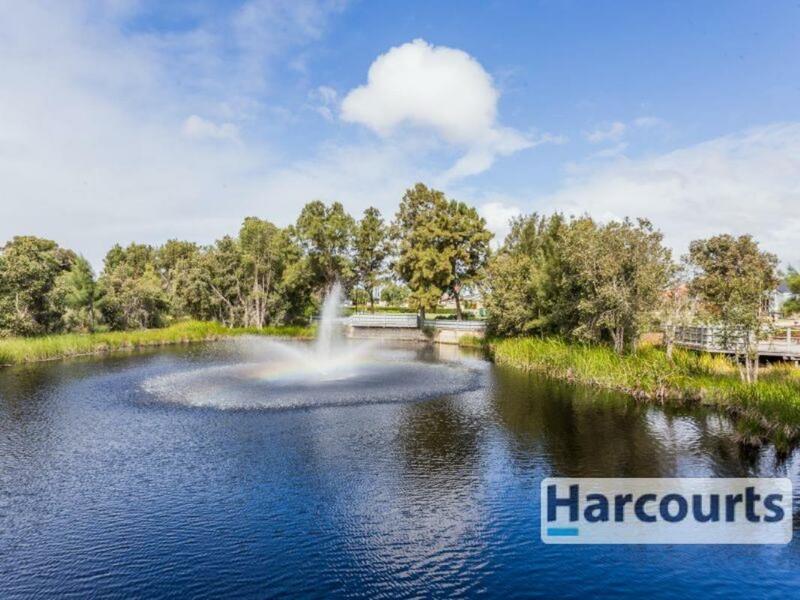 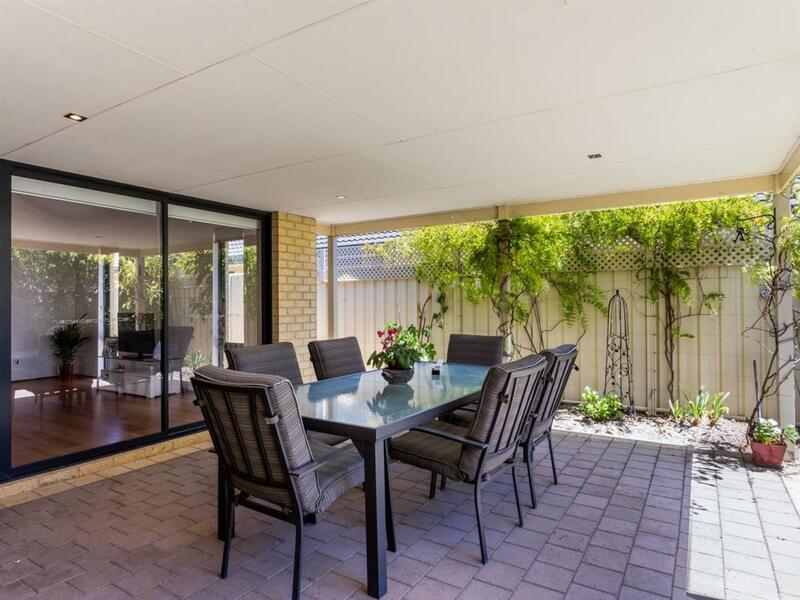 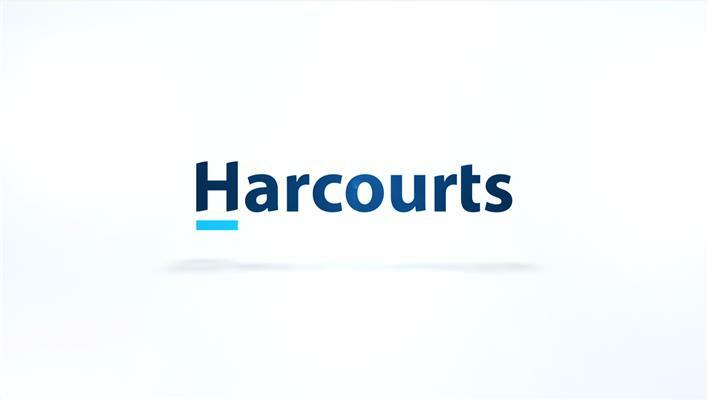 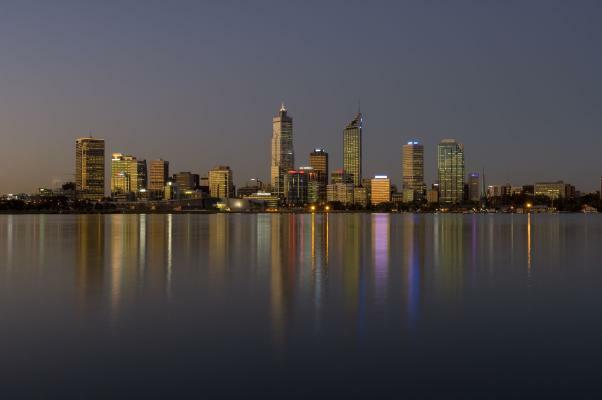 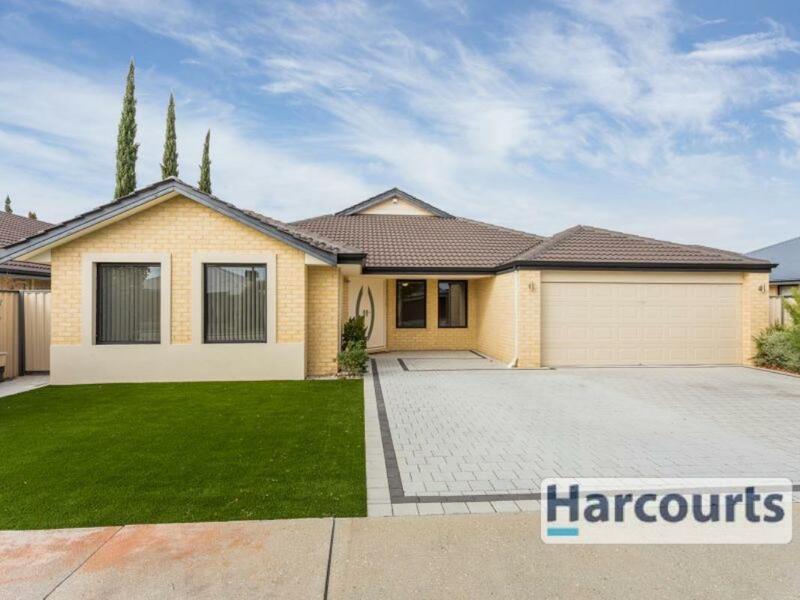 Call Helen McWhirter today 0419972638 to arrange an inspection.